Major League Soccer’s regular season runs from early March through late October. The postseason extends into December, for those who reach the MLS Cup final. A smattering of nonleague and international games fills out the local “footie” landscape. Check out the matches below on the 2018 schedule; we’ll hope to see you there. 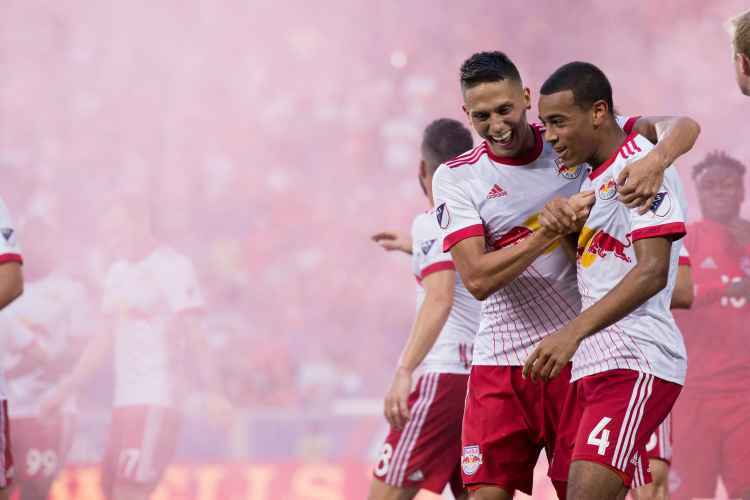 The Red Bulls play the home leg of their Round-of-16 matchup in North America’s biggest club soccer competition against a top Honduran side. The United States—the world’s top women’s soccer team and the defending World Cup champion—faces France. In the other half of this doubleheader, Germany faces England. Returning for its second year, this event is pretty much a must-see for any women’s soccer fan. The games are at Red Bull Arena in Harrison, New Jersey. 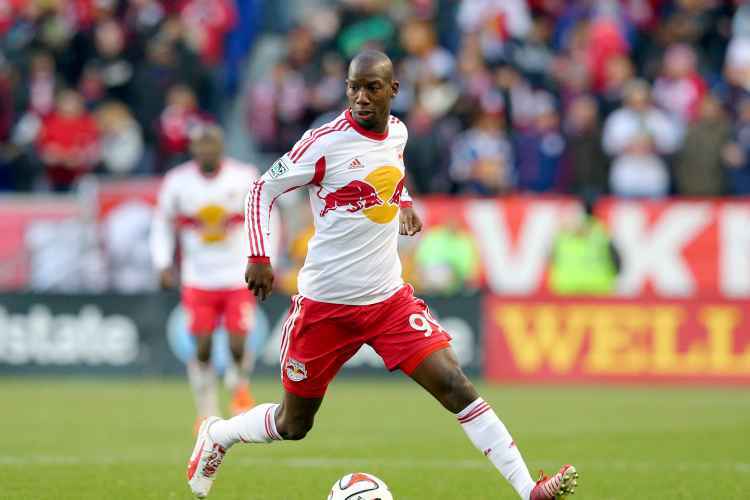 Bradley Wright-Phillips and company kick off their home MLS slate against the Timbers, who won the Western Conference regular-season title last season led by prolific goal scorer Diego Valeri. The team in the Bronx starts its 2018 home schedule with a match against Los Angeles. LA is looking to right itself after ending last year at the bottom of the Western Conference table, while NYCFC will aim to build off of its best season so far—in which it posted the second-best regular-season record in MLS. International darlings Iceland—having qualified for their first-ever World Cup this year despite having a population smaller than Staten Island (and we’re not saying we don’t think the Staten Island soccer team would do well)—take on South America’s Peru, for whom 2018 will be their fifth appearance in the finals. Catch the action at Red Bull Arena. The crosstown rivals clash three times in the MLS regular season (and perhaps more in the US Open Cup, if they win their early-round games). We’ve combined them into one item because this is a list of 11 matchups, darn it. 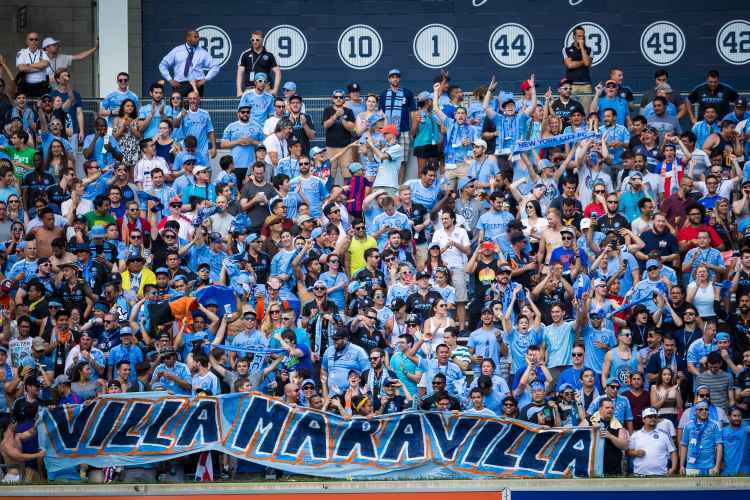 Anyway, the Red Bulls–NYCFC grudgematches consistently produce a boisterous atmosphere that’s worth experiencing firsthand. NYCFC takes on the defending league champions, who are led by Jozy Altidore and Michael Bradley. Columbus spoiled NYCFC’s season last year by knocking them out of the playoffs and going to the MLS Cup Finals. Can the boys in blue exact revenge? Let’s hope so. Where? When? Against who? We don’t know yet. But it’s happening. Atlanta’s high-powered offense has added 18-year-old Ezequiel Barco, who cost them the biggest transfer fee in MLS history. Former Red Bulls captain—and sometime national team midfielder—Sacha Kljestan returns to take on his old mates. Give him a round of applause, then root for the home team.